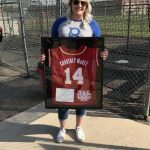 Girls Varsity Softball · Mar 8 Jersey Retired for Former Herald Softball Pitcher Courtney McGee! 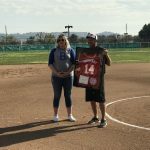 Mrs. Courtney (McGee) Rivera came to the Herald Softball Field on March 8, 2018, all the way from her home in Texas to be a part of a ceremony to retire her #14 jersey. 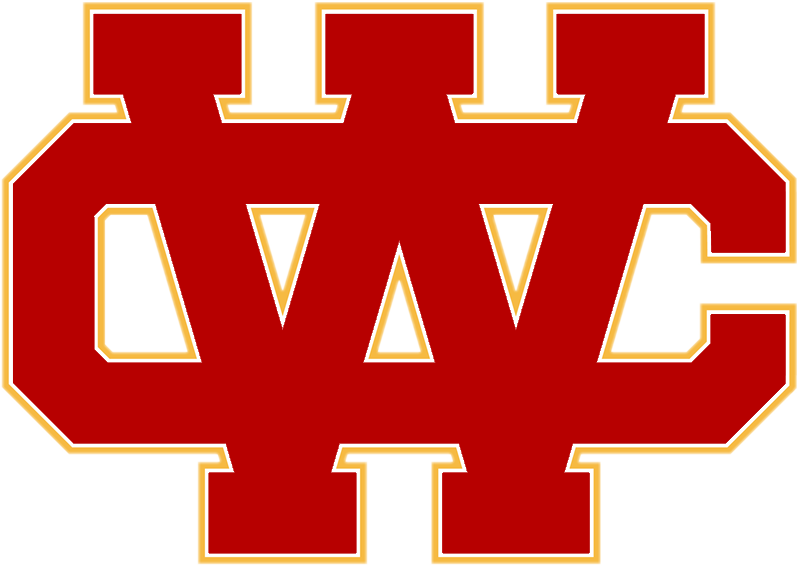 During her time as a Herald, Courtney was a dominant force on the softball field. 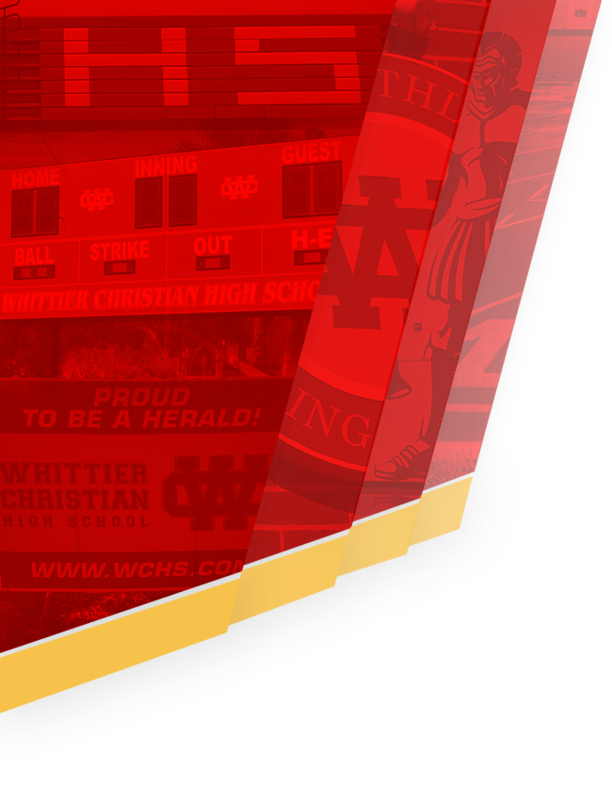 From her Sophomore year through Senior year, Courtney was a 1st Team All-League Selection. 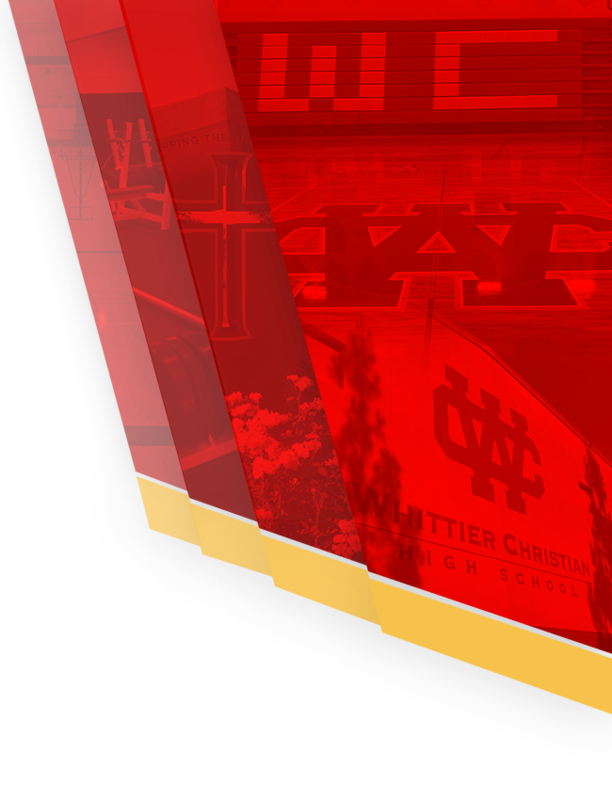 Her Junior and Senior seasons she was selected as a 1st Team All-CIF Player. 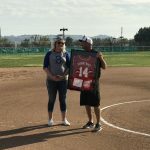 But most importantly she helped the Heralds secure Back to Back CIF titles during her Junior and Senior Seasons (’09, ’10). Averaged .406 for her 3 combined seasons. 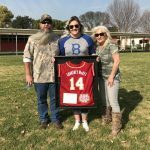 In College, Courtney was a part of the Lubbock Christian University team that won the conference championship in all four seasons that she participated. During her Sophomore season, her team won the state championship and she was voted 1st Team all conference. Her junior season they improved to take 3rd Place in the nation and she was selected all tournament in the National Championship Tournament. Her senior year she was selected as the Surgical Comeback Player of the year as she wrapped up her college career. 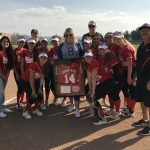 Courtney has certainly made a significant contribution to the legacy of Heralds softball and we are proud to honor her in this way! 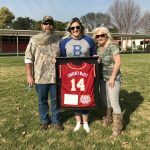 Here are some pictures of her day on our campus.